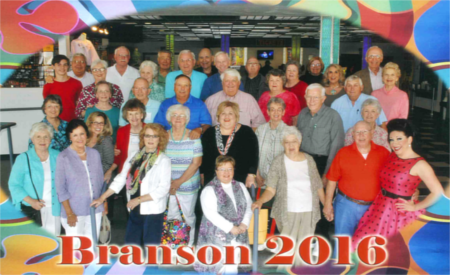 Our groups department at Branson Tourism Center prides itself on providing the best service to all of our customers, their families and their friends. Below are statements from some of our satisfied customers. Melissa is the very best. I love her enthusiasm. Meals and shows were great. Amazing how friendly and efficient everyone was at the shows and meals. "Thanks again for all of your help. Everyone had a great time, especially at this show. Nicole (Curtis's wife) was so nice when she met us and led us to our seats. The guys were great as well and of course Jak was thrilled with the color of our shirts. I hope you enjoyed the jams and bread I brought you, you totally deserved them. Hope to see you again soon. " 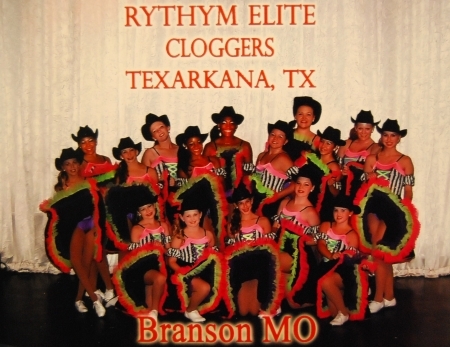 "As the director of 'RHYTHM ELITE CLOGGERS' I would just like to say how much our group enjoyed our Branson experience. From the first time I spoke to a sales manager on the phone, I felt confident that what she was putting together for us would be wonderful. We had 63 people in our group and each of us were very pleased with our trip. The convenience alone was so nice...I really enjoyed the orginazation of the overall package. Each event was wonderful and the dancers were able to showcase their talent on two amazing shows in Branson. The hospitality of everyone there was very inviting and made our experience even better. Both restaurants were very prepared and the food/service was acceptional. My dancers also enjoyed the clinic put on by Tina Cooper which was very informative and helpful in directing several students career & college decisions. Our weekend was packed with amazing events and opportunities that were convenient, exciting and lots of fun. It was great and convenient to allow someone else to organize our trip and for the price per person...you could not ask for any more. It was well worth every penny and very reasonable with the group discounts applied. I was very impressed with the entire experience and we definitly plan to make this a yearly event for our dancers. " "Thanks for your help. We had a wonderful time. 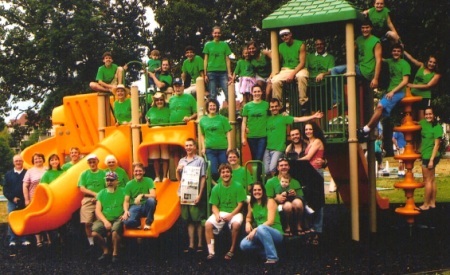 42 people in all, 34 children , grandchildren and great grandchildren. It was a wonderful celebration and reunion. Thanks again." "Very easy to do business with, very pleased." "Thank you for a wonderful time and for your excellent service." "I just wanted to tell you what a great trip we had. Your staff did a wonderful job with scheduling everything we wanted to see. Everything went very well. We had seats down front at one of the shows and my group was delighted." "Agent was very helpful and put together a great package that included everyone's interests." 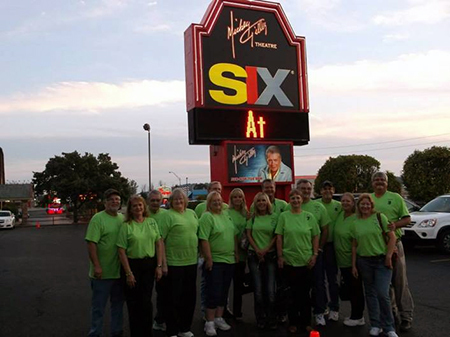 "Our group had a wonderful time in Branson. I am not sure when we plan to come back, but I'm sure I will use Branson Tourism Center again." "The entire trip was fantastic. Everyone in the group had a great time." "Had a wonderful experience, very helpful, hotel, shows and bus driver were all excellent." "The hotel was great, the shows you chose were fantastic and the whole tour was first class." "This was the best reunion since 1974, the itinerary was perfect." "Thank you so much for making our trip go so smoothly. It was the most enjoyable trip for clients and staff ever." "Thank you so very, very much for an outstanding arrangement of events and meals for my high school class reunion. EVERYONE thought the week's schedule and choices were outstanding! Thanks to you!! We would most definitely contact you again...!!" I would like to personally thank you for planning a magnificent vacation for us. Everyone was so nice to us. We truly enjoyed everything. The shows were wonderful and food was delicious. It was an experience we will never forget. 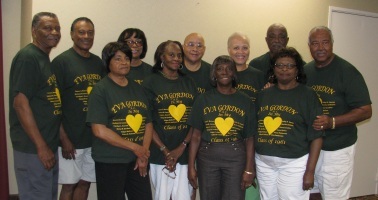 I just wanted to thank you so much for all your help in planning our Jarvis reunion. Even though we didn't have many family members make it to the reunion, the location could not have been more perfect. We had a blast at the Welk Resort. Everyone there (both staff and other visitors) were so friendly and helpful. The grounds were beautiful, the pool/waterpark area was a blast for the kids, and there were lots of activities for all of us. It was the perfect place for a family to stay!